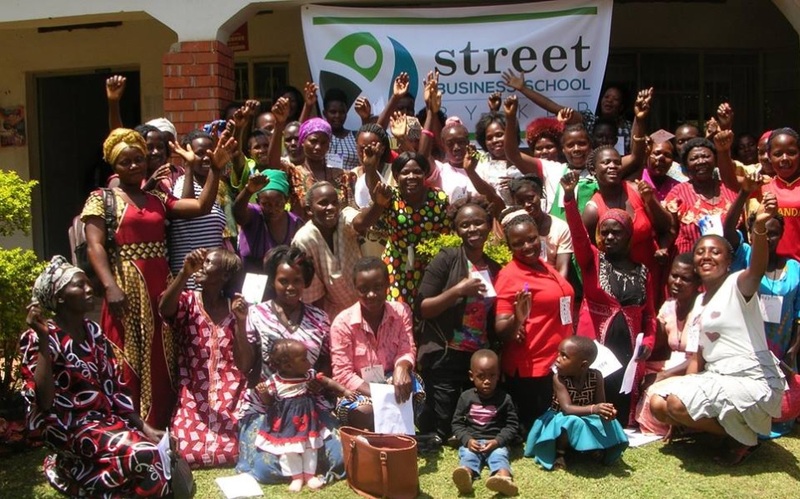 Here’s a little taster from Geraldine of the good news about Kabubbu’s Street Business School. 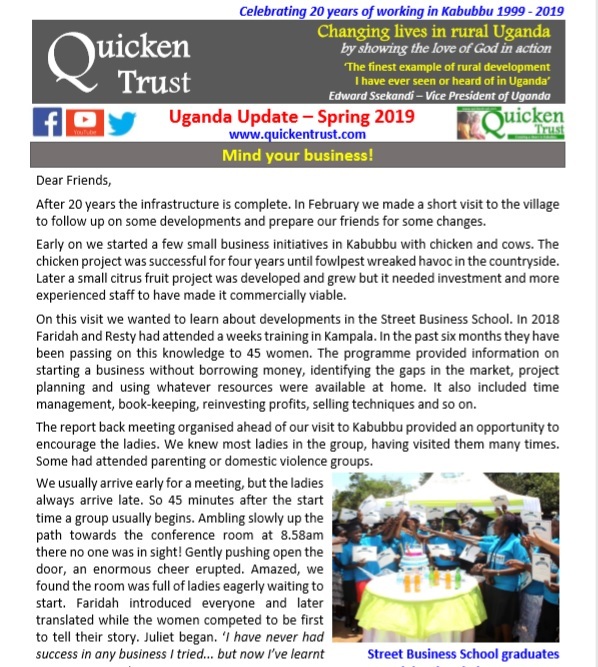 Our Spring newsletter is bursting with excitement! If you’re not signed-up to receive one, contact us here. “Maureen is 27. Her husband is not very supportive and so like many women she toils alone at home in Kabubbu. 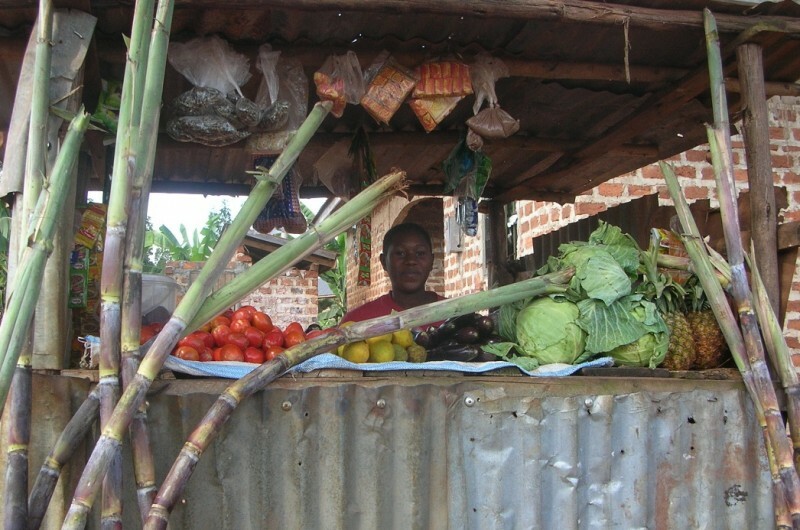 Maureen had a vegetable stall but wasn’t sure how much income she made from her business because she didn’t keep any records. She thought she made about £2.20 a week/£9.00 per month. Her household bills were £1.70 a week but by half way through the training Maureen had added sugarcane and banana fingers. And so her income increased. Can you be a 30 second Kabubbu Ambassador and pass on your newsletter? To your GP surgery or dentist waiting room, or a school, or a club or society?